Finland is a country that owns and maintains many traditions. Many of these traditions have been inherited, mixed, and adapted over time. The Easter tradition has a mixture of pagan and Christian customs, as well as a reference to the Spring time. It is common in this period that children dress up as witches, paint their faces and go for the houses of the neighbourhood, together with their magic wands, made of willow branches decorated with feathers, ribbons and flowers. This powerful artefact can bring to your home a blessing that is said by them, but to be blessed there is a price to pay, sweet and easy price to negotiate. When they arrive in each house, the little witches push away the evil spirits reciting the enchantment “Virvon, varvon, tuoreeks terveeks, tulevaks vuodeks; vitsa sulle, palkka mulle!” (Translating: I have a magic branch for a new and healthy year, a branch for you and a candy for me!). The lucky and now blessed inhabitant receives the magic wand that will now be his/her amulet that will bring luck and protect him, in exchange offers chocolates, candy and sweets to the benefactors. (Do not worry if you are visited by these lovely creatures and you are not prepared with sweets, you can pay in cash, sometimes the traditions also accept the modernity in case of need). This tradition was inherited from the ancient peoples, who used to bless cattle, plantations, and people in the early spring, and the healers received some reward. 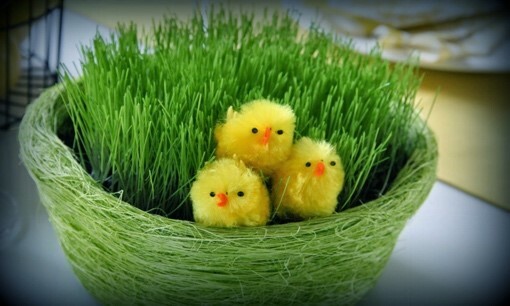 Another old habit that still happens is the planting of grass in early spring, today children plant grass seeds in pots and observe their growth, symbolizing the renewal, when the grass is grown and green, is decorated with small chicks called “rairuoho”, which are used to decorate the table. The houses are also usually adorned with garlands, flowers and symbols of fertility (pre-Christian), like rabbit and eggs. Among the religious celebrations is usual rituals and celebrations throughout the holy week, on Holy Thursday they have the “kiirastorstai” which is the celebration of the Lord’s Last Supper. Stages of the passion of Christ are also popular, in Helsinki happens procession of the Passion of the Way of the Cross. In some places, bonfires are lit on the Sabbath of hallelujah to ward off the evil spirits and ensure a quiet and happy Easter Sunday. Easter brings the family together in the Sunday lunch time, usually the main course is lamb shank, and for dessert they have “pasha” which is a type of creamy pudding made from curds, eggs, butter, sour cream and candied fruit (sometimes decorated with religious themes) and “mämmi”, a soft brown-looking pudding of malt and rye flour that is eaten with milk. 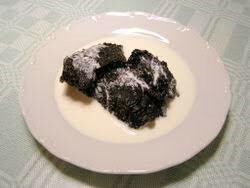 They say “mämmi” is a recipe for the 16th century, originally it was eaten during Lent. Its laxative properties were associated with purification. As the dish can be kept for several days, it was also a convenient food for the Holy Friday, while cooking was against religious customs. Finally, the 4-day holiday is perfect for the transition from the cold and difficult period of the harsh winter to a mild and flowering spring period, celebrated with visits to family and outdoors tours, to welcome the new season that can change not only the landscapes but the state of mind of those who live here. 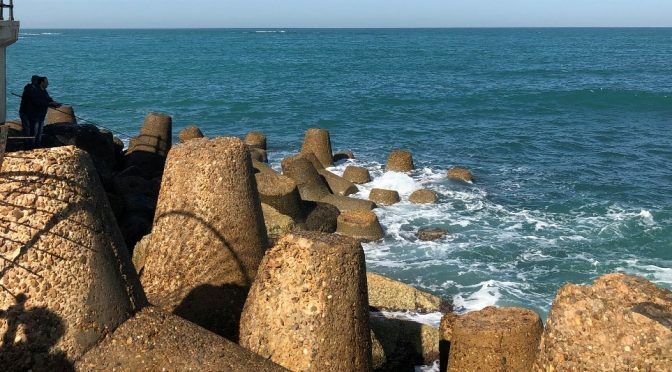 First to say, it was not my first time in Egypt; however, it was my first visit to Alexandria. 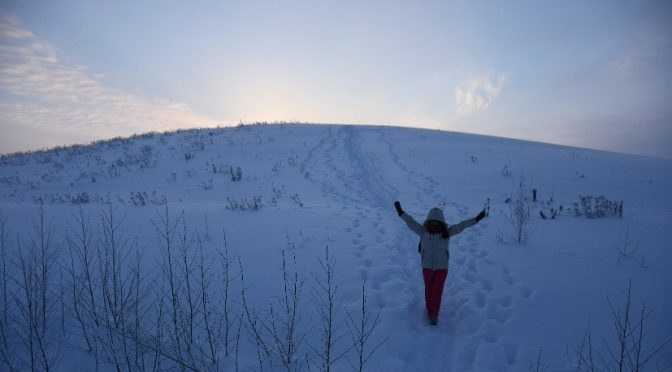 By the time we arrived (me and Szabi) we were welcomed with a clear sky and a warm weather which was a nice change after a very long winter in Finland. We started our day, though exhausted from lack of sleep and travel lag, the energy of people from PUA was contagious and very welcoming. I was surprised by the size of the facility, and how well equipped it was when taking into consideration the large number of students in there. Staff members and teachers were very helpful throughout the visit, so nice and friendly and made us feel home. They arranged everything for our lectures from timetables to location and made sure that it would proceed as planned. You could feel the strong bond between them and the closeness which could explain how they are able run and maintain such the faculty successfully. How exciting is it to finally receive that one email you have been longing for, with several attachments and one of them happens to be a letter attachment labeled as the “letter of acceptance” stating,” We have the pleasure to inform you that you have been accepted to the university of eastern Finland.”? After receiving this email, I clearly recall, asking myself how it would be like. I even had fictions of my imagination on how I was checking in at the airport, -this could me my second experience flying-, in the university corridors, in class and how I would have my first snow experience. I have to say; this email blew my mind. As Finland holds a very strong reputation internationally for the quality of its education overall, I surely did not want to miss my chances of being part of it-I mean who does not want to part of one the best education systems in the world? 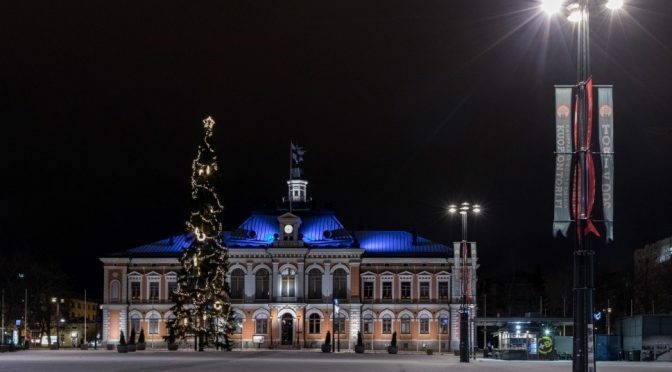 The city is one of the headquarters of the University of Eastern Finland, Joensuu is the capital of North Karelia province, and has approximately 75.000 inhabitants. The city receives annually thousands of foreigners, attracted for the country reputation in education, they come in search of undergraduate, masters and PhD programs. It also receives numerous foreign students from high school, as well as trainees and professionals in various areas. This fact diversifies the population and brings with this diversity the need and organization of the most different attractions and events. 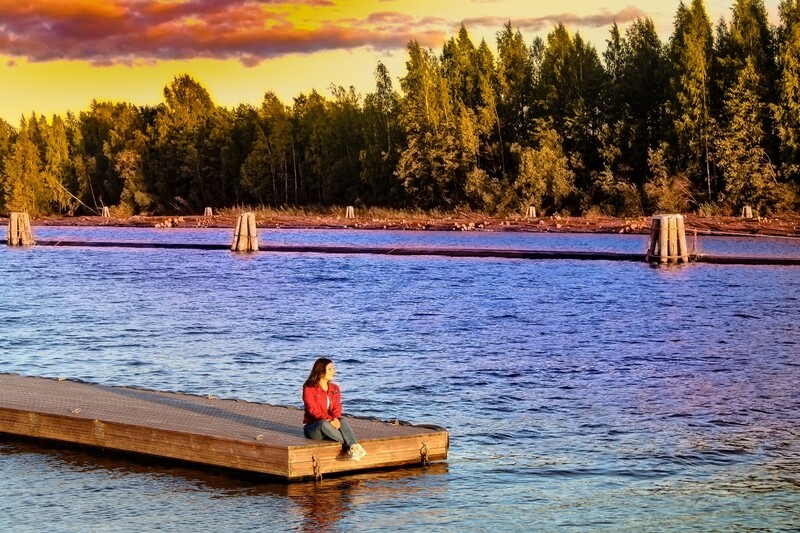 The city itself is already a call to leisure, it has stunning landscapes that are an invitation to enjoy them. I will mention some of the places that I like the most in the city. 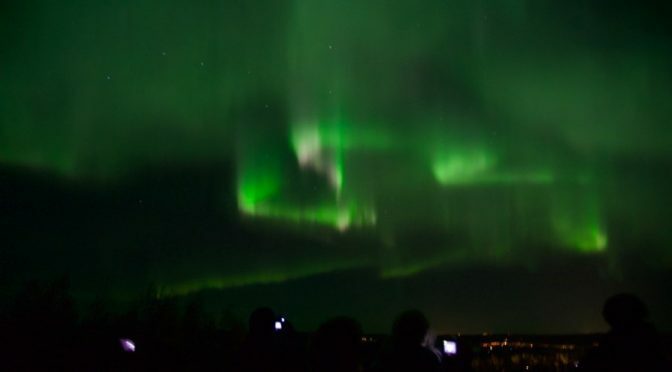 Aurora Borealis is an incredible light show that can be seen in the northern and southern hemisphere. Seeing the Northern Lights were something I had always wanted to tick off my bucket list. It was something that I had only seen and heard off from some friends who had visited Norway and it was always a dream of mine to see them in person. 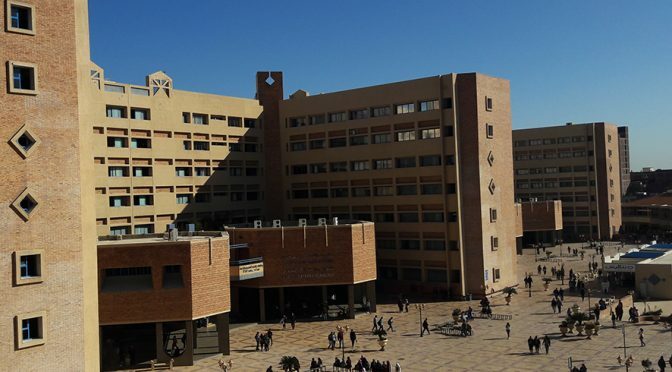 Although ever since the turn of the millennium, the mobility of students and researchers from all over the world to Scandinavia, more-closer to UEF has increased, however mobility for students/ professionals to different medical Universities to Egypt from UEF is stagnated. Having the support of Erasmus+ mobility program between Pharos University in Alexandria (PUA) and University of Eastern Finland, I took off my winter boots and pulled on my moccasin when with dr. Aisha Banafa (early stage researcher at Institute of Dentistry), we were the first ever staff members from our University under the umbrella of ERASMUS Mobility prorgram, in Alexandria, Egypt. 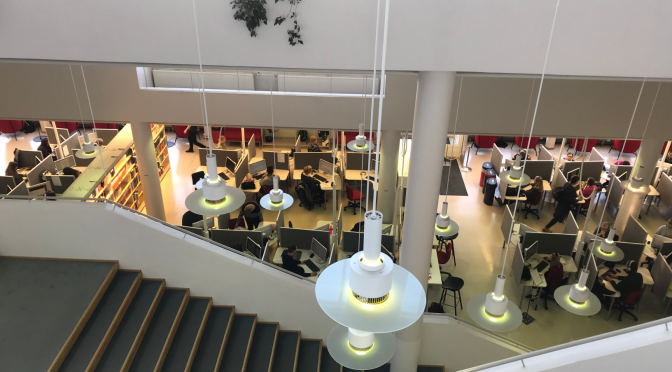 For any eager student who is interested in reading up-to-date articles, getting knowledge from its direct sources, or just learning and getting lost between the books; the University Library is the place! 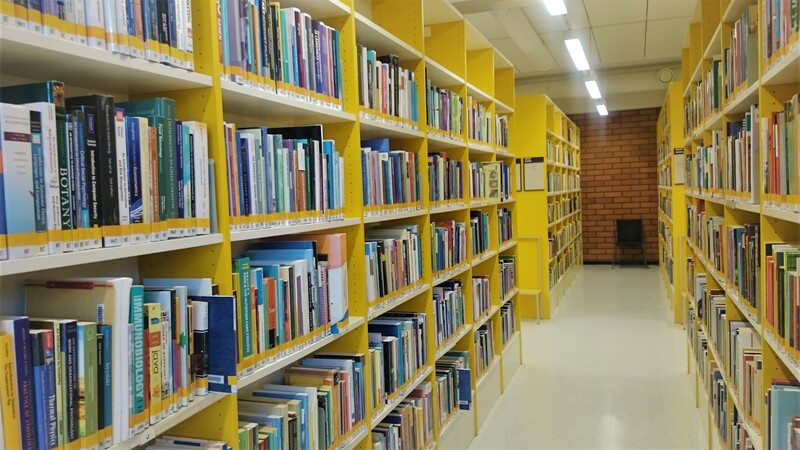 That’s common and needless to say how much time students spend in the libraries, and how it influences their learning journey. 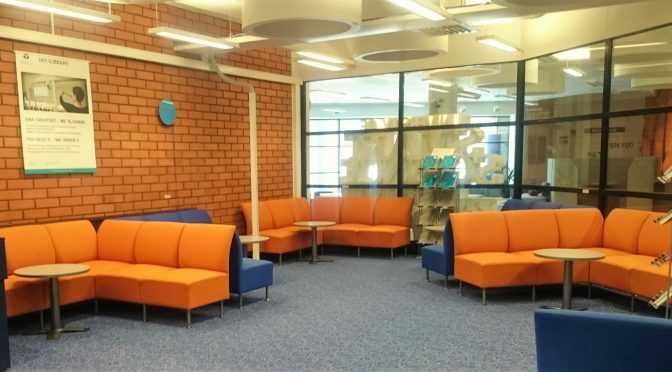 My name is Sara Alimam, and I would like to share with you some features of University of Eastern Finland (UEF) Library, that makes it one of the best references of learning for any potential keen scholar. Hi everyone! It’s me again, Phat Do from Vietnam, second year in the Master’s programme in Linguistic Sciences at the UEF, Joensuu campus. 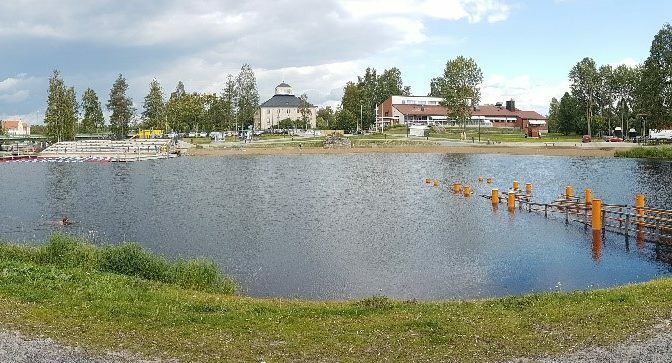 Since winter seems to be getting over its peak time of darkness and coldness, I am writing this blog to recommend and instruct everyone to try out the two popular winter sports – skiing and ice-skating – here in Joensuu and, especially, without any costs. 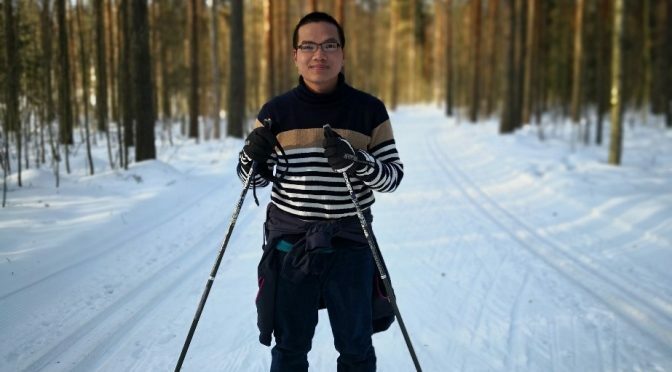 Coming from an Asian tropical country myself, I had never tried any of these winter sports before my arrival in Finland and I think it would be the same for many of the international students here. As such, I hope this little blogpost can encourage anyone in doubt to give them a try and possibly fall in love with them (I know I have with skiing, going to try out ice-skating later this week). I always want to be in the lap of nature; flowing with the drop of water falling from a leaf to another, flying with the butterfly from one flower to another and passing with the wind through every parts of the nature just like a free bird does. I was well known with the fact that I am not going to be a bird in real. However, I kept a long enjoying those dreams because it leads me with immense pleasure to my epiphany. The interesting thing about a dream is that, as long as you do not stop trying to reach it, it is going to come true. Luckily, I got an understanding family who always makes sure to provide me all the things that makes me happy. They always want me to broaden the wings of my imagination but then I realized that the environment you are flying also matters. Though I had the wings, I couldn’t fly when its dark, when I am alone and while seeing an unknown people around. However, I have never imagined that my dream will come true is such a way. I can still recall clearly the questions from some of my friends and relations few weeks before my departure to Finland. With worries written all over their faces after the initially joyful dance with me, some of them asked, if Finland was safe for ladies. Whether I have any information of any Africans domiciled in that country? How would I cope away from the family among other questions. I conducted numerous researches online in my bid to allay their fears and reservations. It was a tough decision, but eventually I took that bold step and bade my family goodbye for the first time in my life.